Well hello. I am pleased to announce that the first episode of my new podcast, Calling All Nerds, is officially live on iTunes with the video on YouTube! 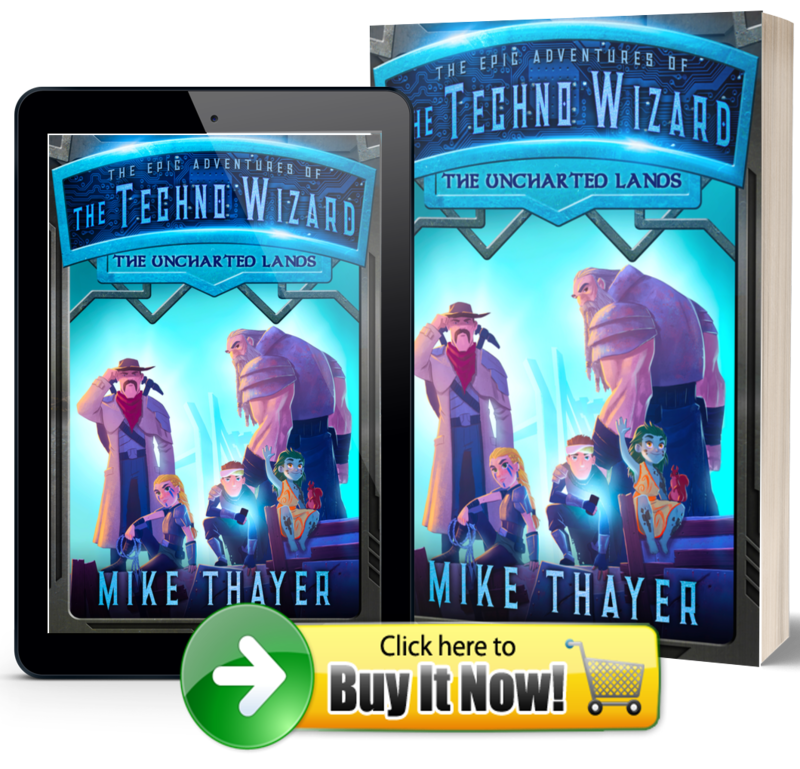 As many of you know, I just quit my very solid day job as an engineer and walked away from about $10,000,000 in salary, benefits, pension, etc, over the next few decades to pursue my dream of writing my children’s fantasy series The Epic Adventures of the Techno Wizard. Aside from writing, doing schools visits, attending/presenting at conventions, and blogging, I am also starting my podcast to help document the process and help me find my way through it. I’m focusing on having long form conversations with interesting people about interesting stuff. Anything about writing, creativity, movies, video games, books, hunting, sports, business, politics, and whatever else tickles my fancy. I aim to come out with a new episode each and every week so check it out, give it the ol’ subscribe if you like it, and answer the call to all nerds! Tagged Callings All Nerds, Podcast, Steve Thayer. Bookmark the permalink. 2 Responses to My Brand New Podcast: Calling All Nerds! Indeed! It was from 6:00pm – 7:00pm.